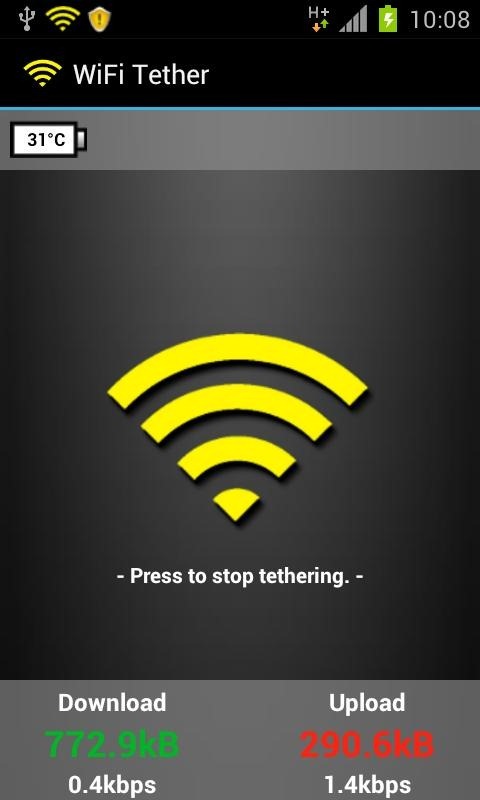 Almost one full year ago, carriers threw the gauntlet down on tethering applications in the Play Store. Verizon, AT&T, and T-Mobile were among the first to lay down the banhammer, with Sprint following soon after. This probably goes without saying, but you must be rooted in order to use this app. Widget-support. One-click enabling/disabling from your home-screen. 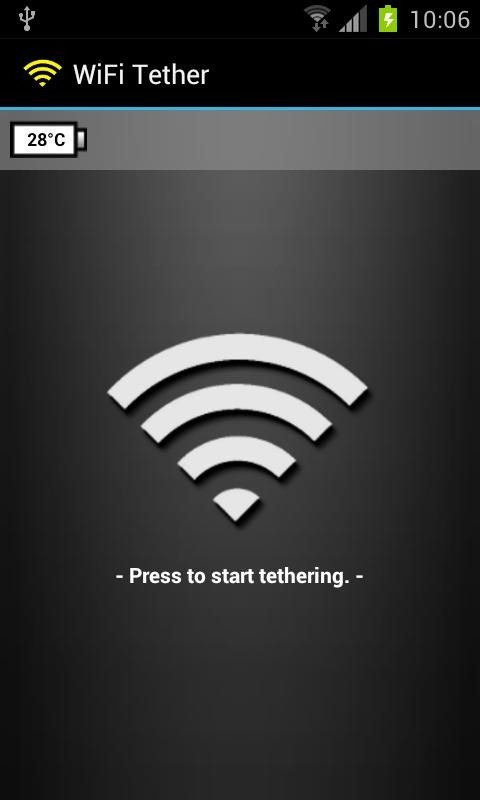 Disable tethering after a configurable idle-time. Access-control feature. Allow/deny clients to use your mobile-data connection. 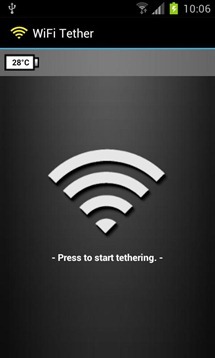 Wifi-Encrytion. 128-bit WEP in general (adhoc). 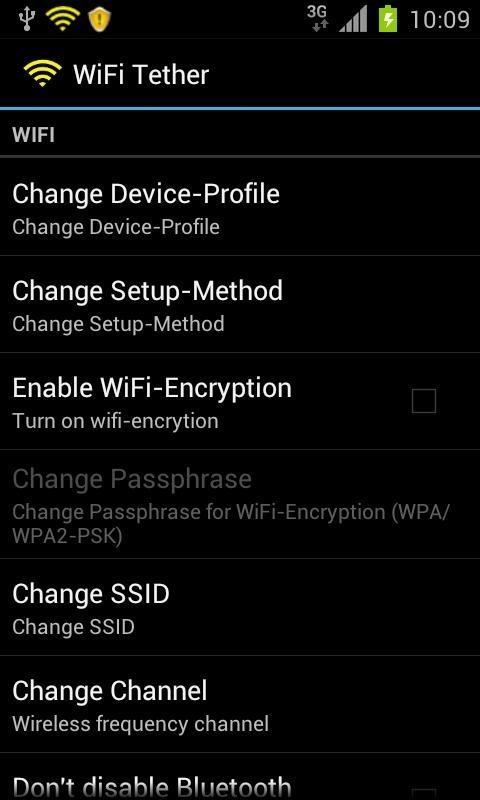 WPA/WPA2 on supported devices (infrastructure-mode). 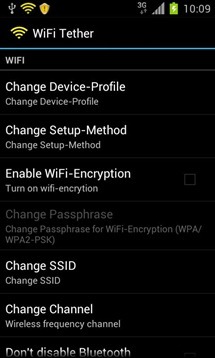 Settings for wifi-ssid, wifi-channel, lan-network and more. The app is free in the Store, so grab it before it's too late.